At full-time Marcelo Bielsa’s hug with his assistant Pablo Quiroga was deep. In the press conference afterwards his answers were brief. “It was a necessary win,” he said, slightly altering his pre-match idea that the defeat to Stoke City didn’t “give more importance to the obligation to win” at Rotherham United. To Bielsa, winning is always obligatory. But it can leave you feeling unlike yourself. “Do not let failure destroy your self-esteem,” is one of Bielsa’s tenets. “When you win, the message of admiration is so confusing, you are so stimulated by loving yourself, and that deforms so much. And when you lose, the opposite happens.” Bielsa presents composure these days, but his usual calm handshake at the end of a game is an exercise in self-control, like those carefully paced steps across the technical area when something on the pitch doesn’t go his way. This time he couldn’t control himself; he was feeling too much, deformed by the stimulation and confused by the admiration. Winning is a drug, and this win unbalanced Bielsa, sending him into Quiroga’s arms. That might have been due to the excesses required to achieve it. Pontus Jansson was suspended for this game, but tweeted afterwards that, “The atmosphere we had in our dressing room in half-time today is everything you need to change a result!” It’s a hint that, for all the recent concentration on Bielsa’s efforts to study the opposition, where Bielsa really excels is on his own training pitches, in his own dressing room, with his own players. While coaching Argentina, Bielsa once inspired them to victory with a story of two streetfighters, one who shirks the tussle when he’s bleeding, the other who is inspired by the smell of blood to keep fighting for more. 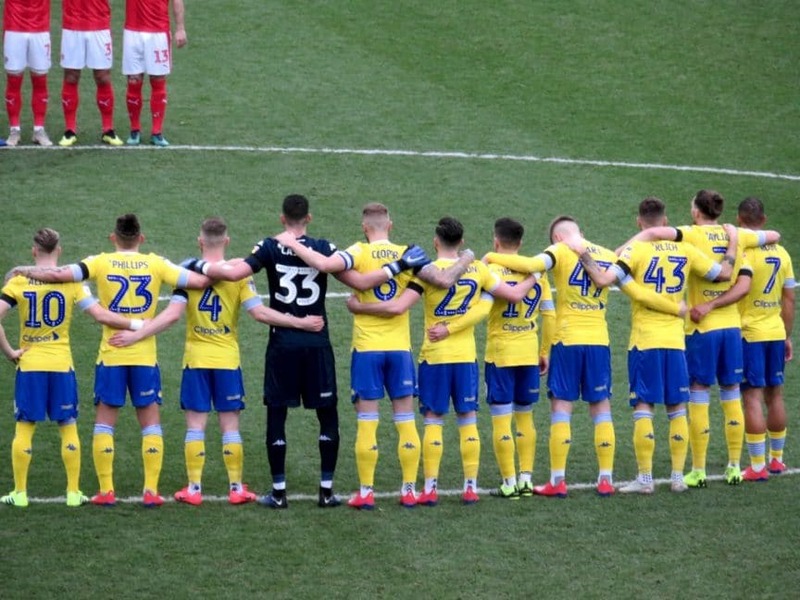 Jansson might have been glad to be out of the firing line at Rotherham; or wished he could go out on the pitch to put Bielsa’s half-time team talk into action. Change was needed. In the first half Leeds were too much like they had been at Stoke, working their way slowly towards the penalty area, then coming up stumped against two banked lines of defenders on the eighteen yard line. Jack Harrison and Jack Clarke switched wings but there was nowhere to switch Kemar Roofe to so he might have a touch. Rotherham showed how it was done on a fast break; the ball was flicked inside twice as they counter-attacked down the left until Semi Ajayi, with space that makes you wish Kalvin Phillips was playing in midfield again, lashed a long shot into Kiko Casilla’s top corner. There wasn’t anything Casilla could do about that, as he proved when he did something spectacular about Will Vaulks’ shot in the second half; he shuffled, dived, stretched and lifted his arm to divert the ball away from the top corner. It was a handsome sight on his debut and earned him praise from Salim Lamrani on Twitter, United’s minister of nicknames, who dubbed him Kiko ‘El Gato’ — ‘The Cat’ — Casilla, joining Liam ‘The Example’ Cooper, Pontus ‘Usain Bolt’ Jansson, Gaetano ‘The Lion’ Berardi and the departed Samu ‘The Talent’ Saiz. Casilla’s agility in goal is welcome; Bailey Peacock-Farrell would have stared sternly at Vaulks’ shot, hoping to glare it off course without using his arms. But not all his agility is needed all the time; we’re going to have to get used to Casilla’s idea that no set-piece ever travels too far from his goal to punch. Casilla’s save from Vaulks made sure that the good work happening further up the pitch was not in vain. After the words at half-time came actions; Bielsa took off Jack Clarke, putting Pablo Hernandez wide and giving Tyler Roberts a chance as enganche. Hernandez used to play better out wide when Samu Saiz was at number ten, and Roberts released the best in Hernandez again by putting energy through the middle of the pitch that Pablo just can’t provide. The equaliser, five minutes after half-time, was started by Roberts taking a pass from deep and executing swish scamper-steps over the ball as the defenders circled to find their positions. On the left wing Hernandez stood in repose, receiving the ball from Roberts and chipping it gracefully towards the penalty spot. 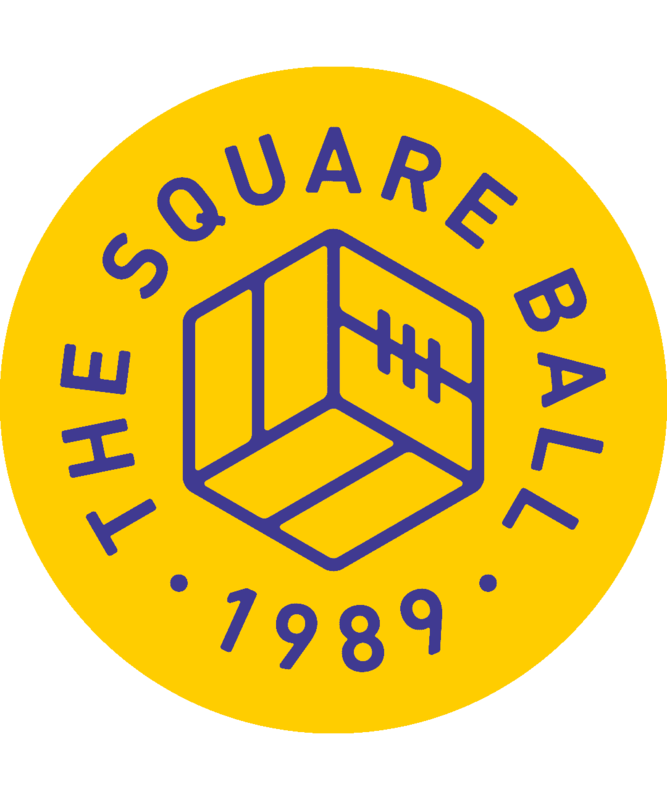 What happened there is only known to Clark Robertson, Mateusz Klich and the spirit of Phil Masinga, but a few spinning air kicks later Klich had a touch on the ball as it went into the net. Roberts helped Leeds be more direct. Phillips turned quarterback, aiming long vertical passes to Roofe, who could drop and lay the ball to Roberts, nimble under pressure; Casilla’s kicks, quick and long, added a new counter-attacking dimension. With the ball firmly in Rotherham’s defensive third, Hernandez could paint a picture of the situation his teammates had created and judge how far from his wing he should float to make a decisive intervention. Tempo and pressure increased until Leeds’ attacking approached the vehemence of the early parts of the season, and Rotherham had to concede. The winner came from the other wing, inspired by a long Phillips pass towards Harrison; with Luke Ayling’s help he claimed the second ball and darted inside, dodging Klich, to see who he could find. There was Roberts or Roofe, but a reverse pass to Klich was the answer, and after his first touch took him between two defenders every step towards scoring was gleeful. The grass felt the trample of his tapping boots, but the ball felt comforted with one foot then stroked past Marek Rodak with the other, a perfect division of abrasion and grace necessary to score such a goal. Desperation replaced sublimity as Rotherham’s half-time lead became a stoppage time scramble for a point; Casilla and Rodak both flew across Leeds’ penalty area, both missing the cross; after a poor touch, Matt Crooks flew over the ball and into Ezgjan Alioski, reprising the foul that earned Phillips a three-match ban at Nottingham Forest but wasn’t even a free-kick here.